The term “Millennials” refers to the 76.6 million people born between 1980 and the mid-2000s, one of the largest generations in history. And this massive generation is about to enter its prime spending years. Born in a time when technology was exploding and new discoveries and innovations were making it easy for their generation to have very nearly anything they wanted, the Millennials will ultimately re-shape the economy. Savvy marketers are poised to fulfill any wish of this generation, and will need to be aware of where to find the Millennials on the web, as well as, why they are there and how to get their attention. The millennial generation is on a unique journey marked by logos, brands, trends, habits, likes, dislikes, and impulses which today’s top millennial media moguls engage with every waking minute. Through its affinity for technology and mobile apps, the generation has transformed distribution and consumption of media. BuzzFeed is an American Internet media and news company based in New York City. The firm is a news and entertainment company with a focus on digital media.BuzzFeed was founded in 2006 as a viral lab focusing on tracking viral content, by Jonah Peretti and John S. Johnson III. Kenneth Lerer, co-founder and chairman of The Huffington Post, started as a co-founder and investor in BuzzFeed and is now the executive chairman as well. 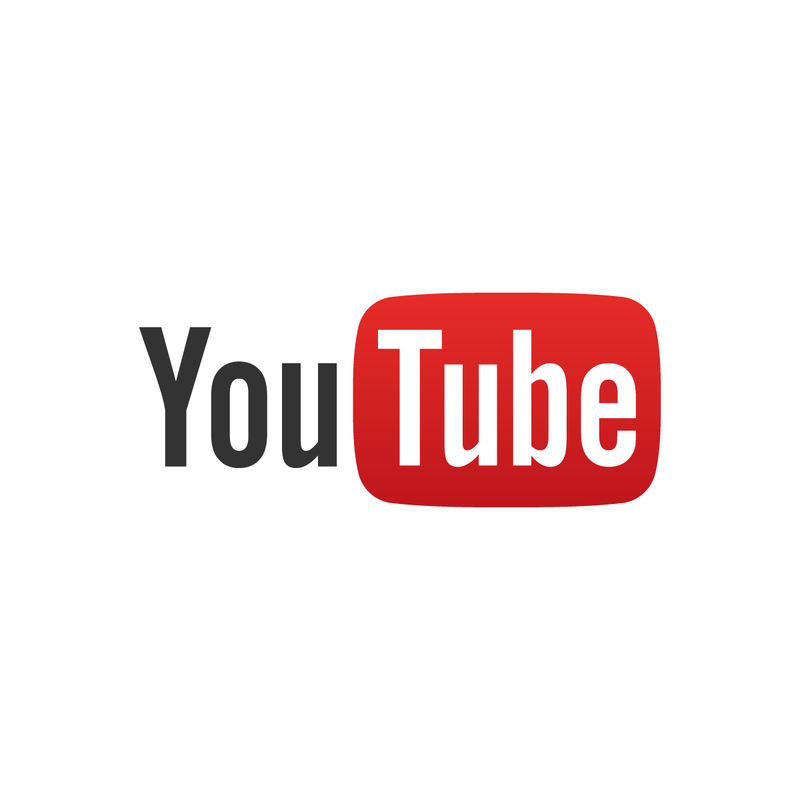 YouTube is a free video sharing website that lets people upload, view, and share videos. Videos can be rated with a like or dislike, you can also subscribe to channels that you like. Videos can be commented on if logged into an account, and the number of times a video has been watched (known as “views”) is shown. Users who have accounts can also subscribe to channels. At the moment, Google (a search engine company) owns and operates YouTube. Vice is a media company and digital content creation studio that operates in 36 countries. Its digital channels include: vice.com, VICE News, Noisey, The Creators Project, i-D, MUNCHIES, VICE Sports, THUMP, Fightland, and Broadly.